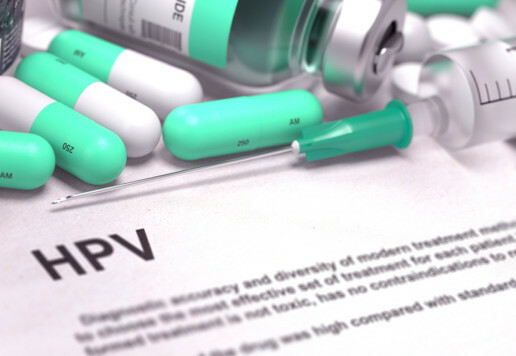 HPV infection is one of the most common sexually-transmitted disease, as studies indicate that at least 75% of the reproductive-age population is infected with HPV virus at some point in life. 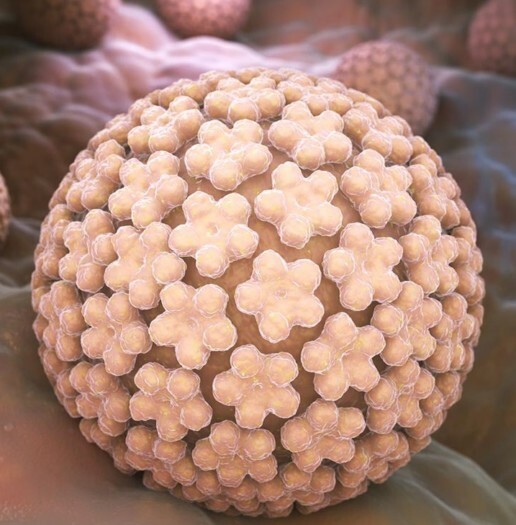 Within the low-risk HPV strains there may also be high risk strains present. Genital warts can be annoying. They may get worse if neglected. Depending on the case, we may treat genital warts with Laser Therapy, Cryotherapy, Electrocautery or Surgical Excision. It is important to note that as there is no treatment for the virus itself, all the above surgical procedures have as a goal to eliminate the existing lesions. Laser Treatment: Extensive or tough-to-treat warts are usually destroyed with Laser CO2. Cryotherapy: This procedure is based on freezing the genital warts with liquid nitrogen. Electrocautery: This approach is based on the use of an electrical current (a low-voltage electrical probe) to burn off warts. Surgical Excision: The surgeon cuts off the warts with the use of special tools. VF Laser Clinics are well known for their advanced microbiological laboratory. Our doctor will carefully collect a small sample of cells from your cervix. The cells are examined with a microscope for abnormalities. Pap Test can detect vaginal and cervical changes caused by genital warts. It can also detect early signs of cervical cancer (pre-cancerous changes). Moreover, it can reveal infections/abnormalities in the endocervix and endometrium. Pap Test is painless and 100% safe.